Welcome to our new website! 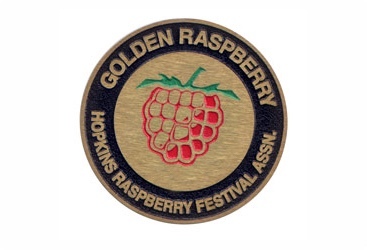 – Hopkins Raspberry Festival! Home|News|Welcome to our new website! 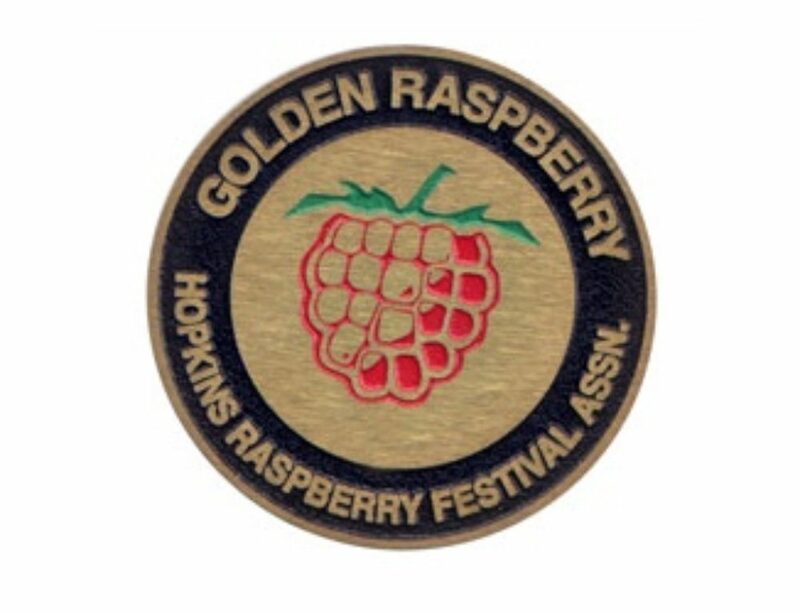 The Hopkins Raspberry Festival website has a new look! Whether you’re a regular at the Festival or coming for the first year, we hope you’ll find this site useful for information, online registration, and the latest news. 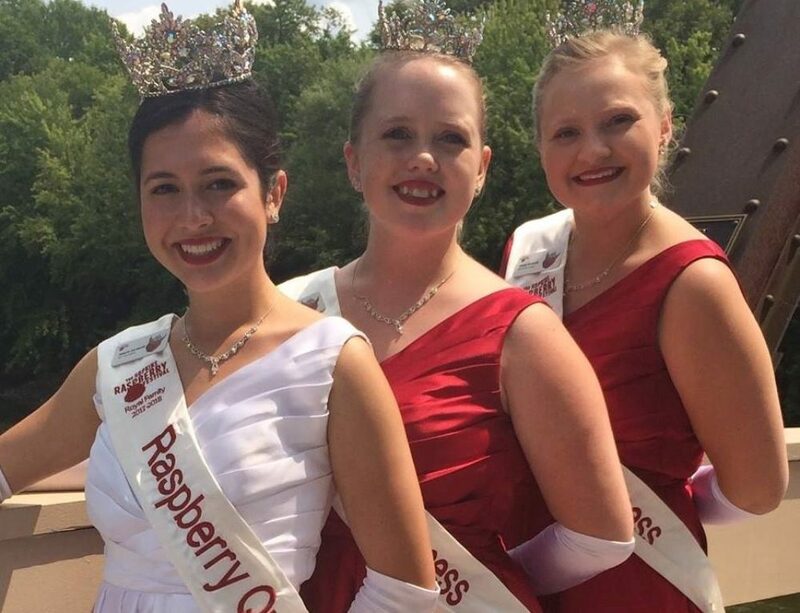 Be sure to fan us on Facebook and follow us on Twitter for the very latest information! 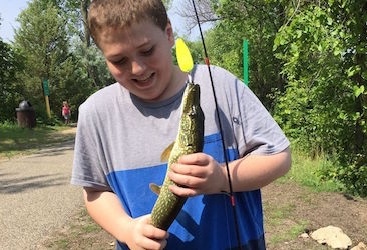 We love the button this year! 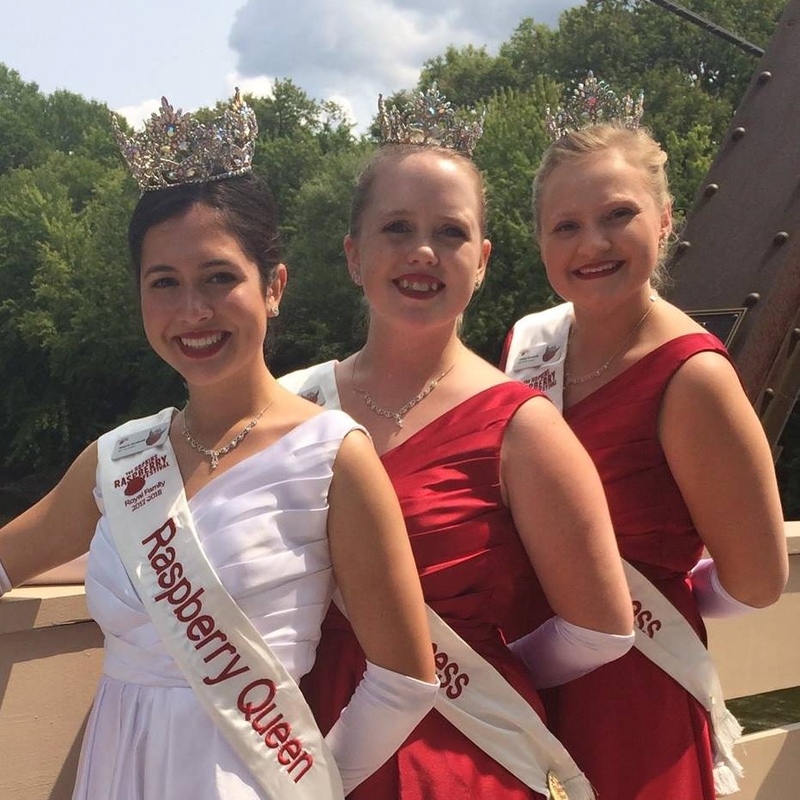 Lake Minnetonka Orthodontics is excited to sponsor the Raspberry Run, Kids Run Free event again this year! Great work!